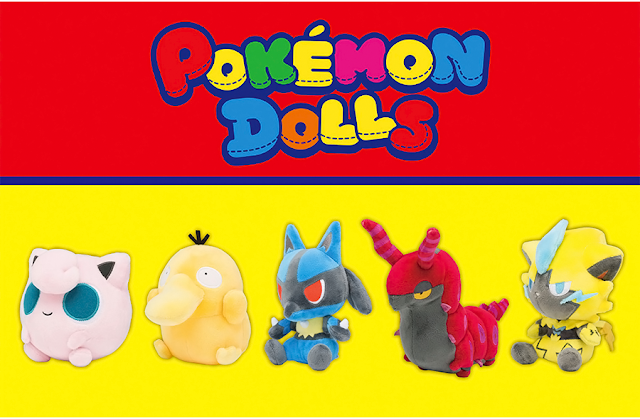 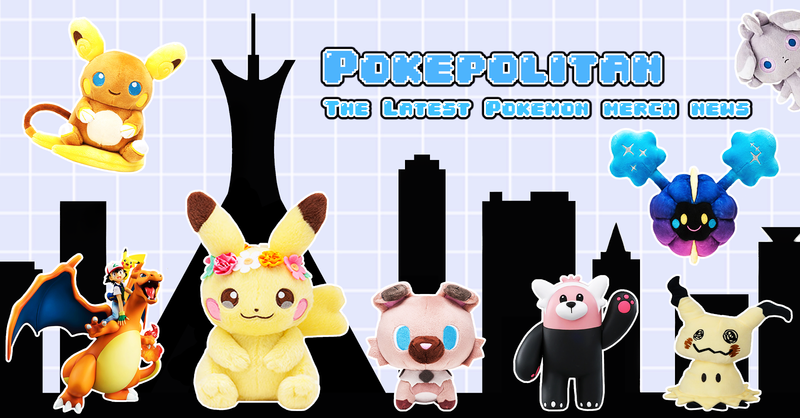 This past week the Pokemon Center added a bunch of new items! 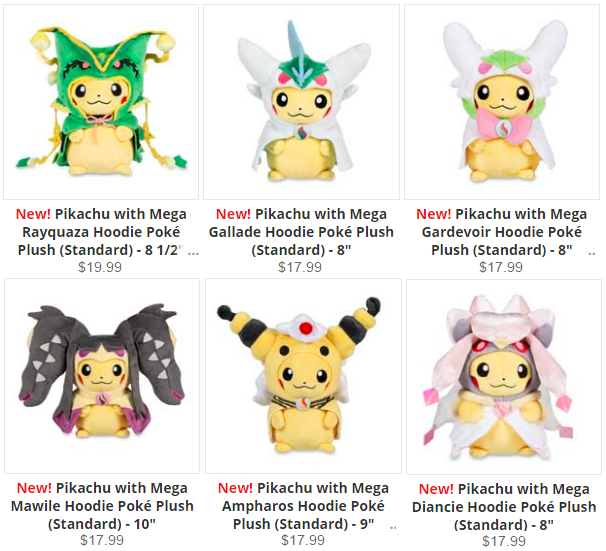 New poncho (or "hoodie") Pikachu plushies were added. 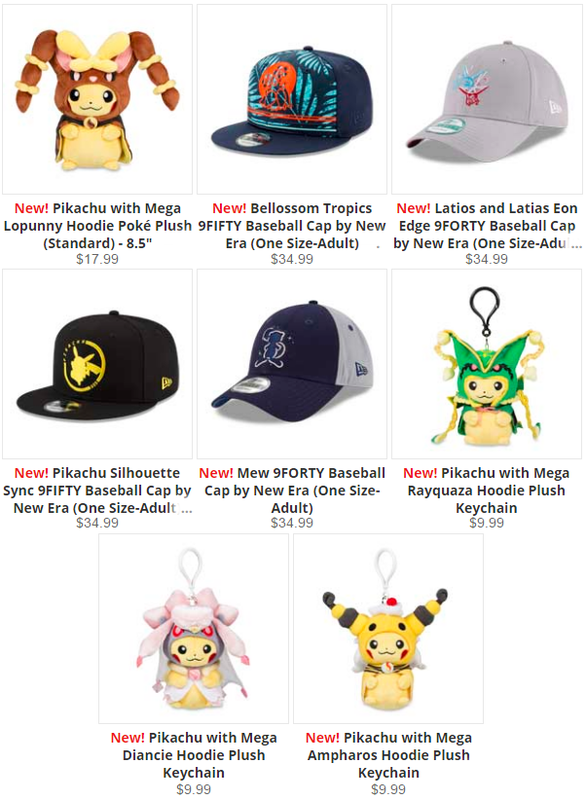 Several New Era hats were also added, while older ones got restocked.